KARACHI: After forming ‘Anti-Women Harassment Committee’ for protection against harassment of women at workplace at its head office, the Federal Investigation Agency (FIA) is going to form four ‘Zonal Committees’ in its all the four provincial zones in Lahore, Karachi, Peshawar and Quetta. The practice is being carried out following the approval of ‘The Protection against Harassment of Women at Workplace Act, by Parliament in 2010 and a recent direction of apex court after nine years plus of the legislation. According to an independent survey and media reports, over 90% of government and private institutions have failed to formulate any committee making women at work falling prey to sexual harassment, incidents of which now occur frequently. As per Section 3 of the Protection of Harassment Act 2010, every institution should formulate a three-member bench committee, which includes one member from senior management, a lady member and a member from amongst the employees, to take action against the suspects over sexual harassment complaint. The committee has the authority to demote the suspected employee or officer, dismiss him from employment, ask for early retirement or impose a fine on him, if accused of workplace harassment. However, despite the harassment of women at workplaces, inquiry committees are not constituted in majority of institutions due to which the victims do not have a legal forum to raise voice. 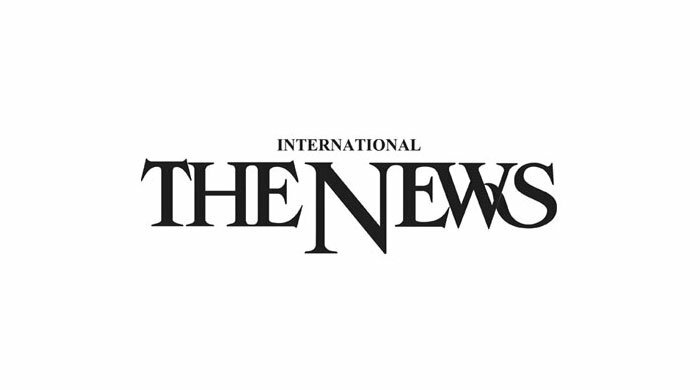 As a result many of cases of sexual harassment often go unreported and complaints highlighted by the media or taken notice by court are raised due to pressure, such as the case of the alleged sexual assault of a lady doctor and nurse at the Sheikh Zayed Hospital in Rahim Yar Khan and others.